Looking for a real showstopper this Bonfire Night? Fortunately for you, Delta Force Paintball has an armory bursting with the finest pyrotechnic equipment in the business. Delta Force guarantees the most cinematic smoke effects, realistic explosions and all-round expertise on everything pyrotechnic-related. Which means, providing your 18+ years and over, we have enough paintball grenades to arm you to the teeth! You’ll be going Guy Fawkes over our amazing selection on offer. For just £2.99 you can get your hands on a Thunderflash grenade that is sure to dazzle a few spectators. Better yet, for £3.99 why not paint a real picture using a few enemies as the canvas. One pull on our paint grenade and you’ll illuminate the opposing team into a splattered spectacle. 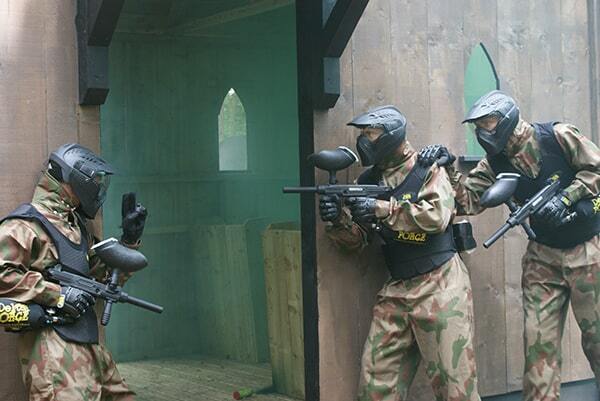 Who said paintball couldn’t be picturesque? 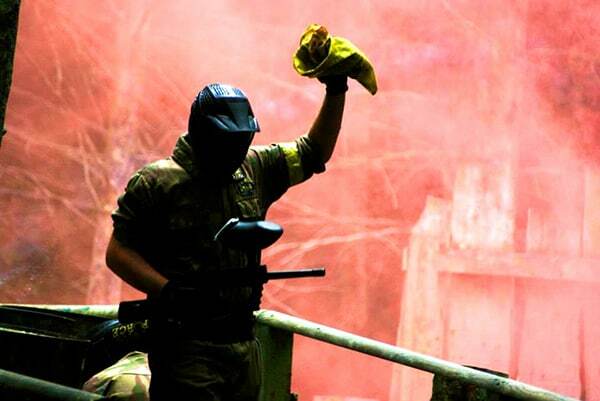 For the same price we’ll also give you access to our smoke grenades, strike one at a key moment and you’ll not only shower your surroundings in a colourful cloud but evade any tricky situation and be able to infiltrate enemy hotspots. So why not get the whole bundle at the fantastic discounted price of 3 for £9.99? Using them wisely may even gain you a few points by the Marshalls who look out for any clever use of pyrotechnics out on the field. You can even get really into the spirit of Guy Fawkes and fully immerse yourself in our London themed game zone filled with double decker buses and iconic structures. So why not kick Bonfire night off with a blaze! 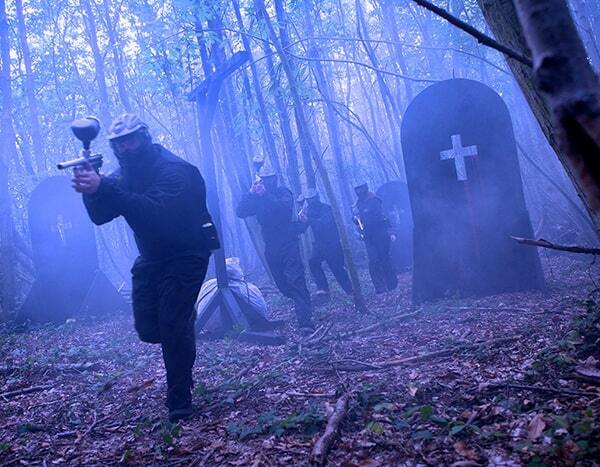 Book a feast for the eyes this bonfire night at any one of our 35 UK paintball centres by contacting an event coordinator 24/7 on 0203 869 9301 or for more information on our grenades or securing your adventure online, you can use our online booking form.